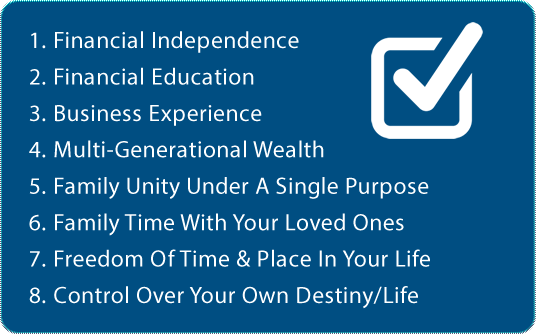 The purpose of the LEGACY PROGRAM is to educate and help FAMILIES achieve financial freedom by creating passive, multi-generational wealth and income. • We help you find properties, finance and management! • NO more scouring the markets for the perfect rental! • NO headaches in lining up financing! • NO late-night calls when the water heater goes out! 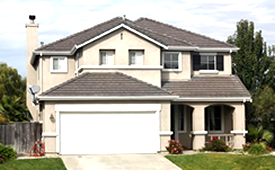 Our turnkey LEGACY PROGRAM offers our private clients continuous passive income (i.e., money while you sleep) by growing a rental property portfolio with our help. Learn how to create a legacy of wealth in real estate investing with our help.  YOUR FREE MEMBERSHIP includes: Free training videos, properties in sought-after stable rental markets throughout the country eMailed to you, 45-minute free telephone consultation with one of our experts, financing assistance, help and more. Don’t go about all this alone. Work with us and start generating passive, residual income in real estate. When you work with us, you’re choosing to work with seasoned professionals who have the kind of track record success you want as your partners in the real estate investing market. If you like these benefits, then you’re ready to start working with us! Choose a plan and let’s go! With TrueLegacyWealth.com, you can get started for FREE! Don’t let another day pass by that you aren’t creating wealth for your family!